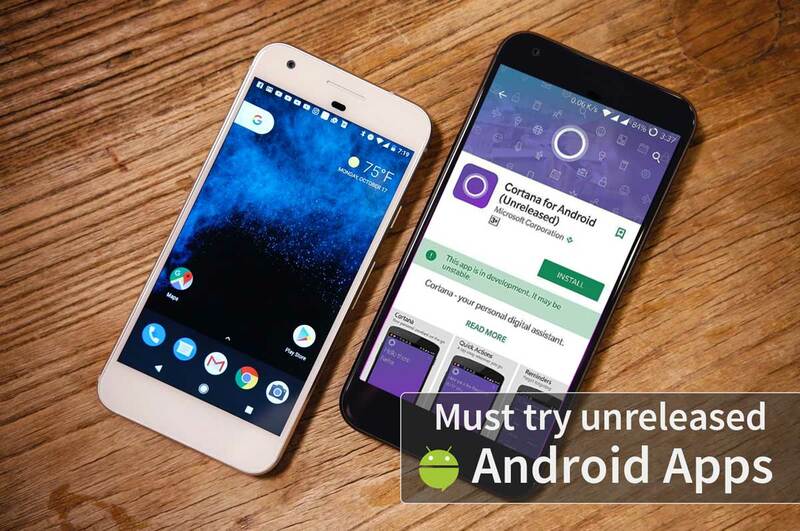 Try these ten Android apps and games before they are officially released. There are estimated thousands of apps uploaded on Google PlayStore everyday. While most of them is on their stable release, some still face some minor issues and users like you can help developers find and fix these problems. 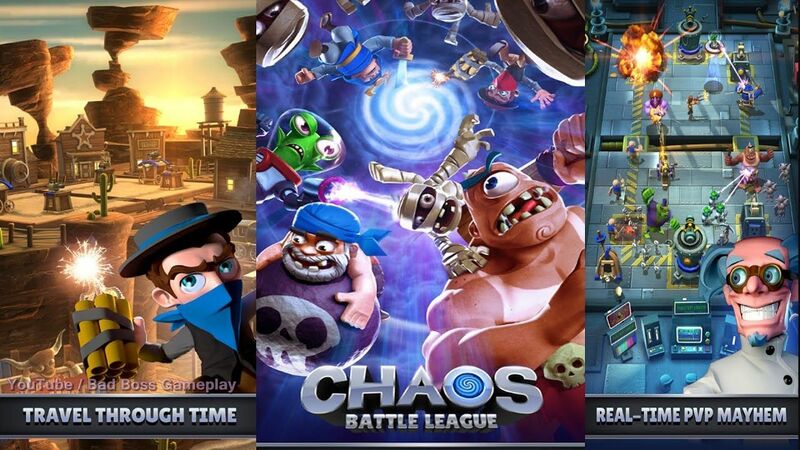 Today, we are sharing you some apps and games that are currently on their “Early Access” stage. Some of them are innovative while others are just complete fun and entertainment. Always remember that these apps and games are still under development meaning they are unstable releases. Movie freaks like me will surely appreciate the usefulness of this app. CineTrack lets you find movies, create your own watchlist and check reviews and ratings from websites like Trakt, IMDB, Metacritic and Rotten Tomatoes. The curated lists that are handpicked by their staffs will also help you find Award-winning movies much more easier. If you’re planning movie nights with your friends, this app is handy. Be sure to try this one. Cloak is a Virtual Private Network (VPN). On the simplest definition, VPN encrypts your internet connection so you can access public networks safe and more secure. 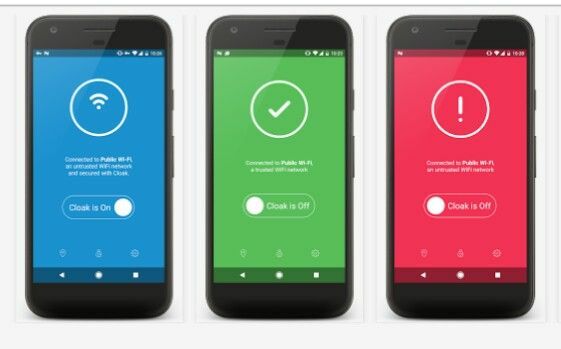 This is actually helpful when let’s say you are connected on Public WiFi. Akin is a dating app wherein for you to be able to join the community, you need to register and verify your account through your social media. What’s fun about this app is that, you can’t leave the conversation with your match hanging for about 24 hours. If you happen not to message each other in the given time frame, you won’t be able to talk with each other again. At least you got each others social media right? Stash for Reddit is an app that automatically sync posts while your phone is connected on a WiFi network. It even sync videos and other medias too so you can access Reddit offline. Flippy Hills is an arcade game wherein you need to guide your chicken to the end of the run without smashing it into pieces. Join the pumpkin battle and conquer the world with your catapult! Attack your opponent with hard-hitting fruit. Whoever scores the most fruit bullseyes, wins! 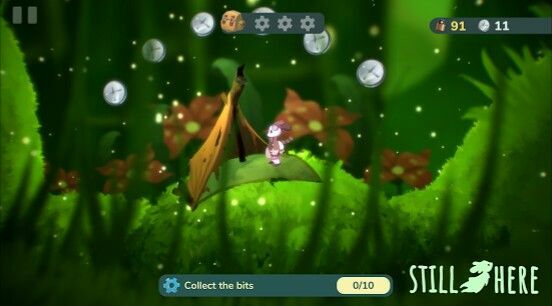 In this game, a player controls a curious little creature called ‘Pip’ that visit places of natural beauty while helping and befriending artificial life. Set in a dystopian future on our earth: Could the Pips uncover what happened and why there seem to be no humans around? In this fast paced, real-time, multiplayer smackdown, a player will collect and upgrade tons of Characters, Defenses and Abilities from across history and legend. They should defeat their adversaries to climb the leaderboard, and earn amazing rewards. In this game, you will play the role of a monster trainer who will summon the legendary Okimons and Pettomons. 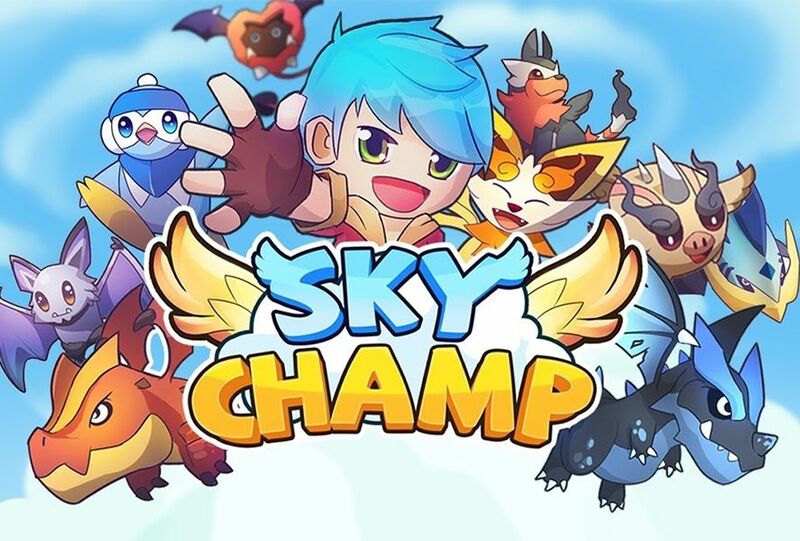 You will train your cute monsters, evolve them and equip them with the best weapons and jewelries to fight in the greatest aerial dogfight battles in the Sky Champ Arena. So there you have it! Enjoy your newly downloaded apps and don’t forget to share this post with your friends. If you have found or encounter problems along the way, be sure to contact the developers so they can fix it on the next update.